Located in the foothills of the Blue Ridge Mountains in upstate South Carolina, Chickasaw Point Golf Course offers numerous elevation changes, sheltered fairways and several beautiful ponds. 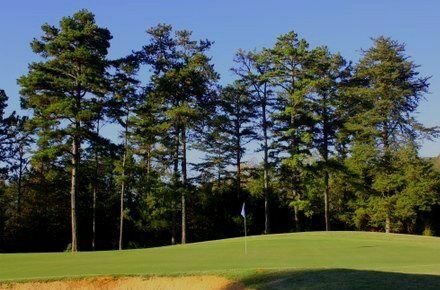 Chickasaw Point is an 18-hole, par-72 public course designed by Parker Gibson, and its unique layout and picturesque location make it a must play for golfers of every skill level. 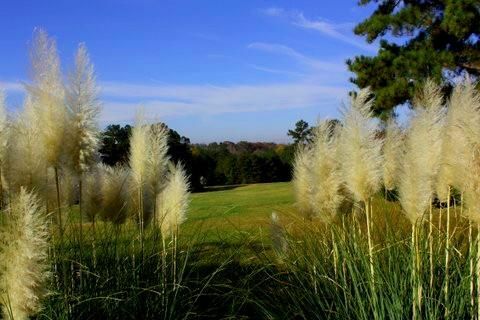 The golf course is the centerpiece of the Chickasaw Point neighborhood, a beautiful Lake Hartwell gated community. 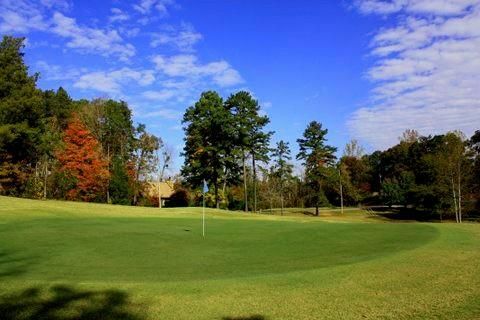 Just minutes off 1-85 on Highway 11, Chickasaw's location makes it an easy drive for golfers in Oconee, Anderson, Greenville and Pickens Counties as well as those from the Atlanta area.